The bitter stamp that lets you find joy in your spitefulness. 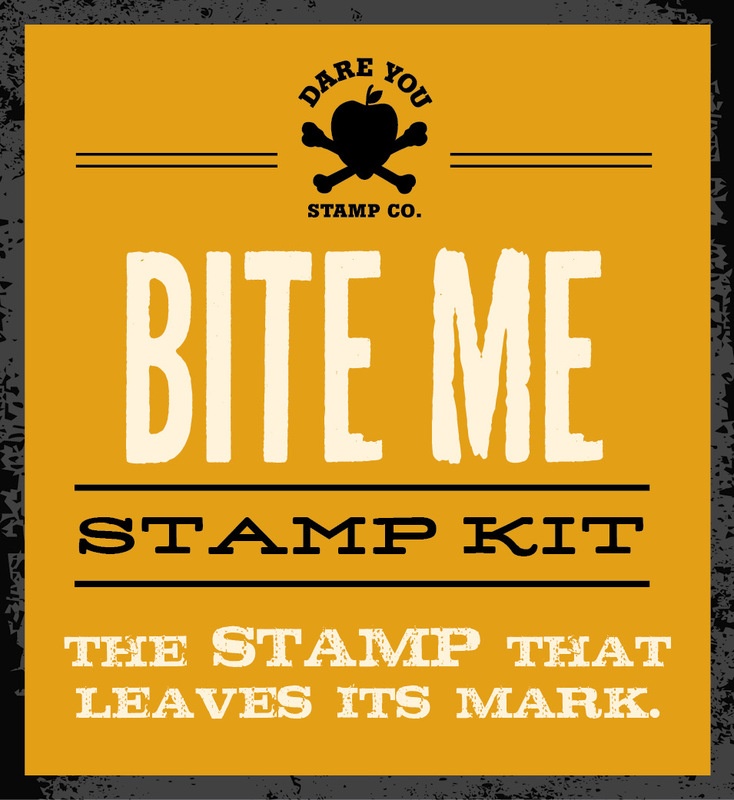 This kit includes a self-inking “Bite Me” stamp along with a clever, pocket-sized booklet filled with advice on the proper etiquette of this powerful tool. The perfect gift for outspoken, frustrated and pissed off individuals everywhere. A witty kit that includes everything you need to tell them off while getting in the last word. This self-inking rubber stamp imprints “Bite Me” across most surfaces, and comes with the ultimate “Bite Me” booklet, filled with humorous advice on how to get your honest opinion out of your mind and onto paper. So go ahead- leave your mark and let your sarcasm be known- stamp up that parking ticket, expensive bar tab, chore list, eviction notice or anything else that pisses you off.